It's almost the end of 2018- that time of the year when we want to look back and re-live those amazing memories, some good, some bad, some sweet, some sad, but they all belong to us. It's amazing to know how things change in a year. The issues that bothered you like a rock in your chest a year ago, seems like a pebble now, you met new people, let go of some, made many mistakes, learned your lessons, the expected, the unexpected, the new, the old, the laughter, the tears, the joy, the happiness, the fights, the trips and picnics, the parties, the outings, the family functions and gatherings, a million memories which probably can never be duplicated! 2018 can be the best or worst year, but let's agree to the fact that, there's no other 2018 ever again! So what are you waiting for? Take a trip down the memory lane with us, use this opportunity to thank all those amazing souls who helped you in beautifying your 2018, and what more? 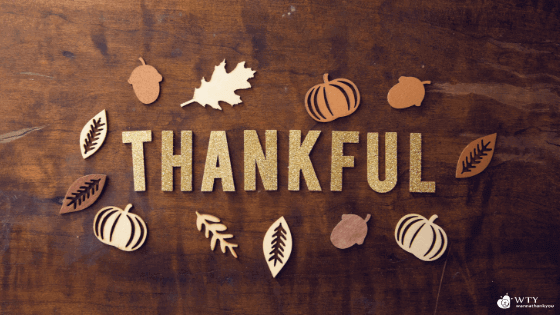 Win amazing prizes for being thankful! 1. 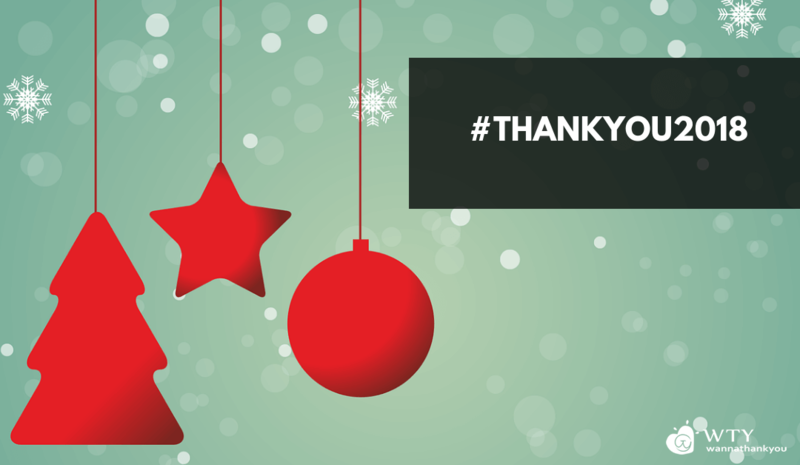 Tag your loved one and express your gratitude using the hashtag #ThankYou2018. 2. Follow us on any of our Social Media <Social Media Links>. If you follow us on all the three platforms, brownie points for you. 3. You can thank as many people as you wish throughout the contest. 4. Sit back and relax until we announce the winners.